Church House Farm self catering holiday cottages are a five minute drive from the small market towns of Cleobury Mortimer and Tenbury Wells and are within easy reach of Kidderminster, Worcester, Bridgnorth and the historic town of Ludlow. 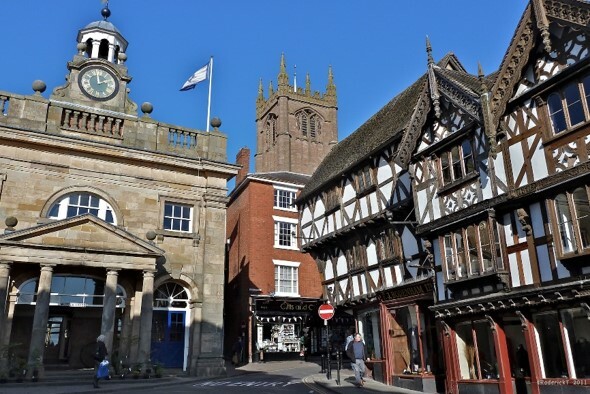 There is so much to do and explore in Shropshire and the neighbouring counties of Herefordshire and Worcestershire. 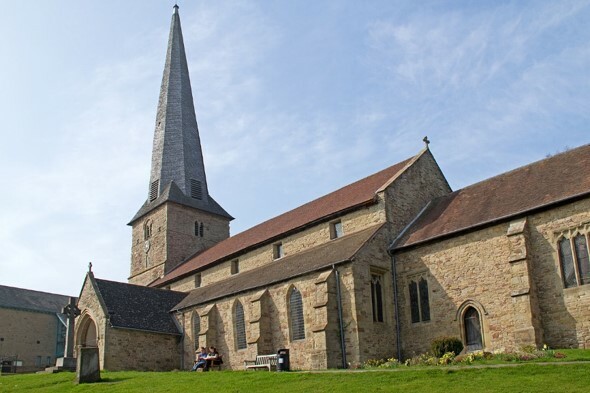 Tucked away between the Clee Hills and the Wyre Forest, this quiet and relaxed market towns fame comes from its ancient church, St. Mary`s, with its crooked spire. One of only three English churches listed under the European Twisted Spires Association. The long high street of Georgian houses and shops curves gently down to the River Rea. In addition to its individual shops, the town also boasts a number of inns, cafes and even its own brewery, Hobsons, one of Shropshire`s best. Tenbury is a small ancient thriving market town situated in the beautiful Teme Valley, a largely unspoilt, rural area. `Wells` was added to its name in the mid 19th century to help promote the Mineral Water Wells found in the town. Today it has a busy high street as well as a wide selection of places to eat and drink. The town is famous for its holly and mistletoe sales which take place every December and attract visitors from far and wide. 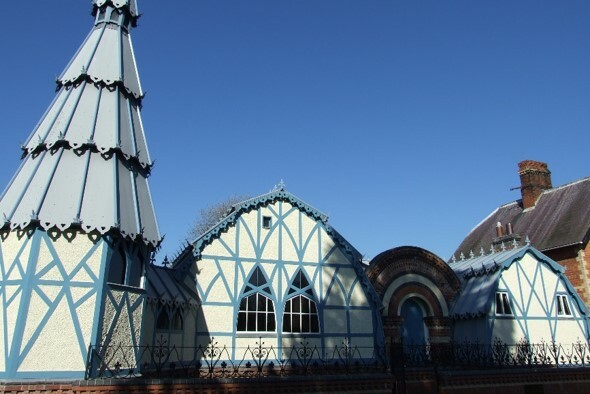 Places of interest are the Pump Rooms built in 1862 in Chinese Gothic style and the Round Market. Described by Betjeman as “the most perfect town in England” this historic market town is always well publicised for its Norman Castle and Tudor and Georgian architecture together with its highly rated restaurants. There is so much to do and is always a hive of activity with its traditional market, regular antique/bric-a-brac markets, food and drink festival, book fairs. 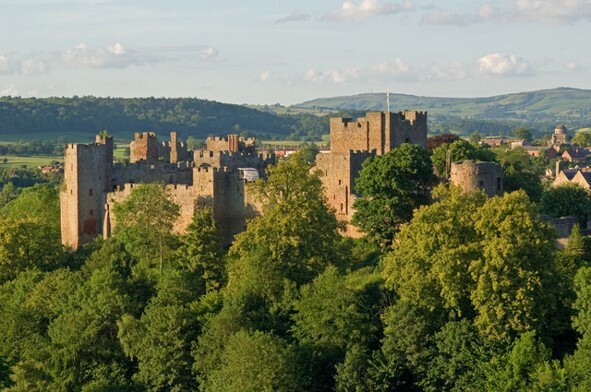 In June/July visitors from across the world come to the Ludlow Festival which features a Shakespeare play set within the Castle walls. In late November/early December, a candle-lit Medieval Fayre also takes place within the Castle walls. A delightful town on the River Severn divided into two parts: Low Town sits beside the river, while High Town stands above. 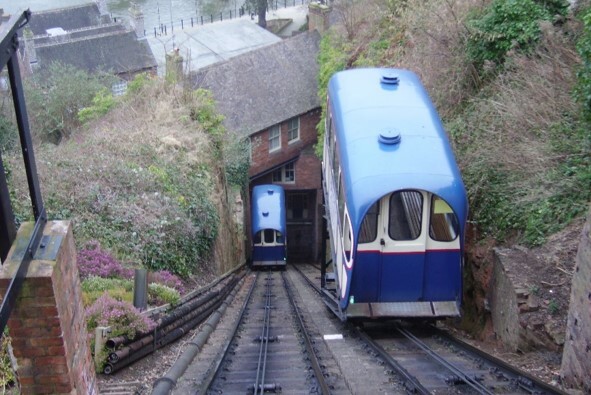 The two are connected by steps and the steepest funicular railway in England. High Town is the oldest part of Bridgnorth. The 17th century Town Hall perched on high brick piers in High Street is an outstanding building. 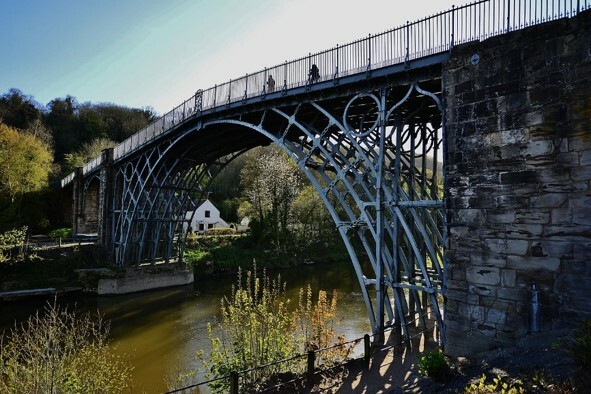 Spanning the River Severn it takes its name from the world`s first iron bridge, built in 1779 by Abraham Darby 111 and forms the centrepiece of ten museum sites. 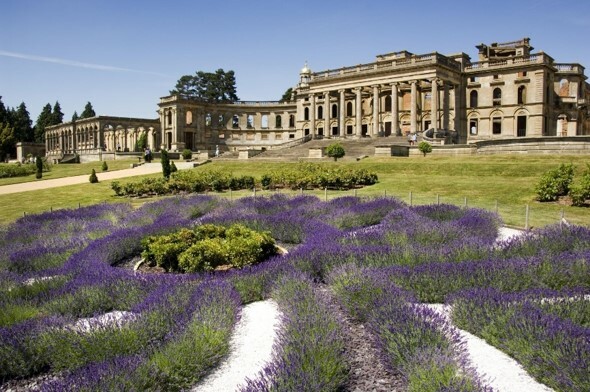 Step back in time and explore the birthplace of the Industrial Revolution. Visit Blists Hill Victorian Town, the reconstruction of an industrial town, or The Coalport china Museum. A passport ticket allows unlimited daytime access. Church House Farm Barns are located in fabulous walking country with numerous footpaths and trails across Shropshire. 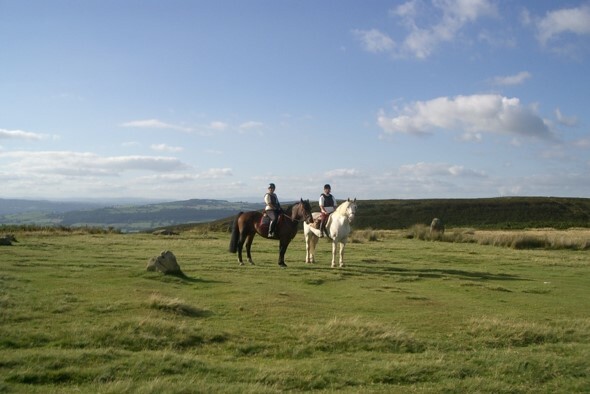 Including the tremendous Clee Hills, the highest points of Shropshire, approximately four miles distance from where several counties can be seen on a clear day. 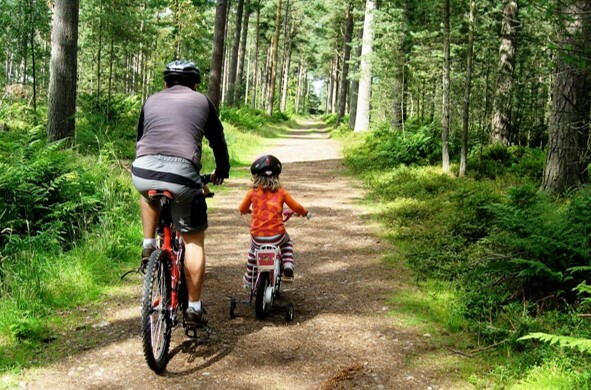 South Shropshire has many country lanes, bridleways and tracks cyclists can use for those feeling energetic! Bikes can be hired locally from several companies. Please ask for further details. Shropshire has many gardens and nurseries with 15 National Collections supported by specialist nurseries and garden centres. One of Britain`s leading steam railways running through 16 miles of glorious Shropshire/Worcestershire scenery along the River Severn from Kidderminster and Bewdley to Bridgnorth. 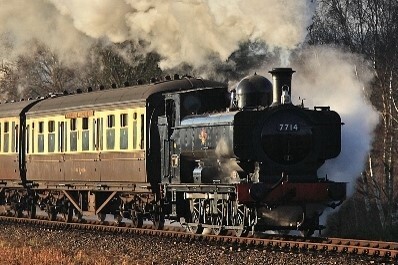 Special events are run from time to time, ranging from Thomas the Tank Engine to a Wizard Weekend. 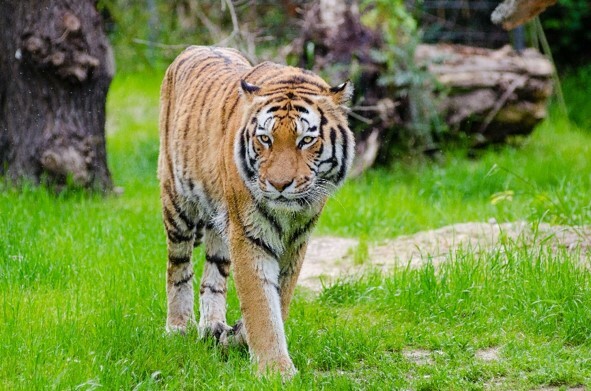 A fantastic day out not only for the children but adults as well to enjoy this large well known safari park with its elephants, white lions, giraffes, rhinos and leopards only approximately thirteen miles distance. There`s also a sealion centre, an amusement park and a variety of other attractions. 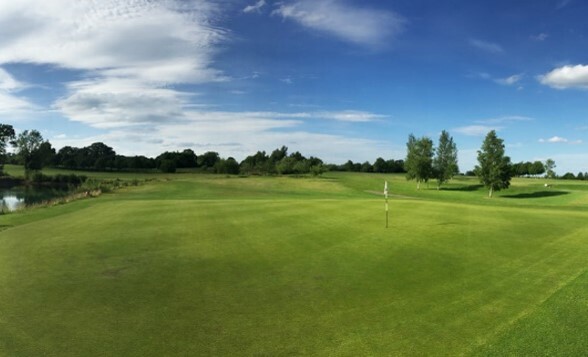 The historic Wyre Forest`s 6000 acres offers visitors numerous woodland walks and cycle trails amongst beautiful oak woods and statuesque fir trees. 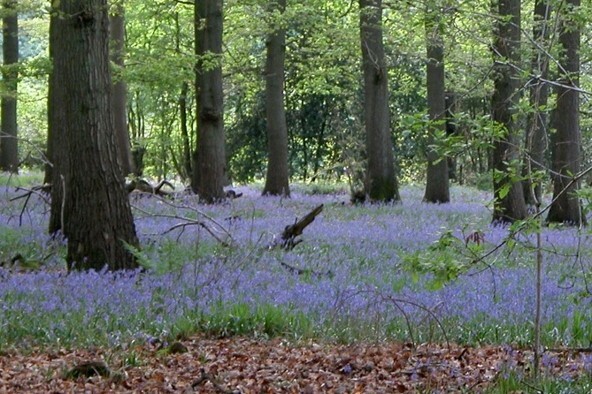 It is one of the top three ecologically important forests in Britain and much of the area is designated as a Site of Scientific Interest with many species of flaura and fauna to be found. 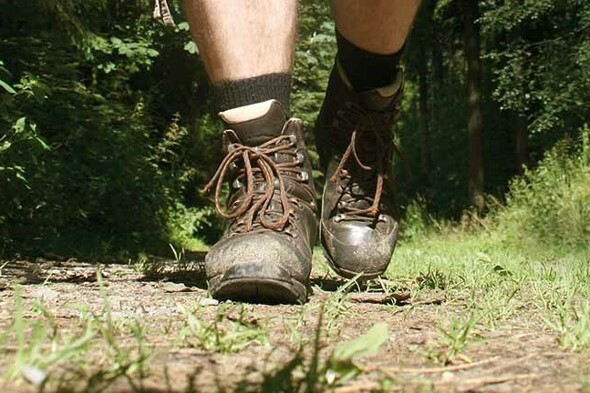 The Black and White Village Trail is a 40 mile circular route in north-west Herefordshire taking in delightful picturesque villages with numerous black and white timber framed buildings. Starting in the old market town of Leominster, the route takes in Dilwyn, Weobley, Kington and Pembridge amongst others. 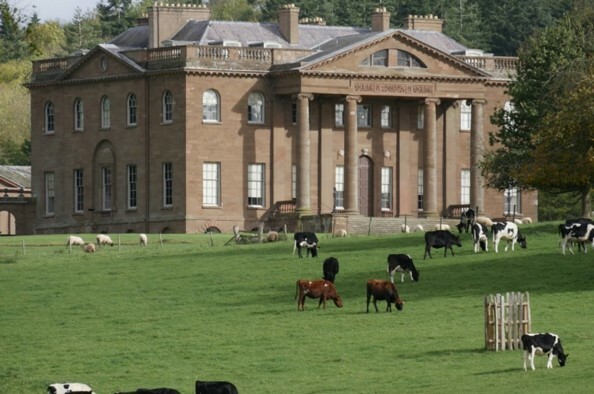 Easy day trips include Berrington Hall, Croft Castle, Neo-classical mansion with fine interiors, set in landscape grounds Brockhampton Estate, Powis Castle and Dudmaston Hall. 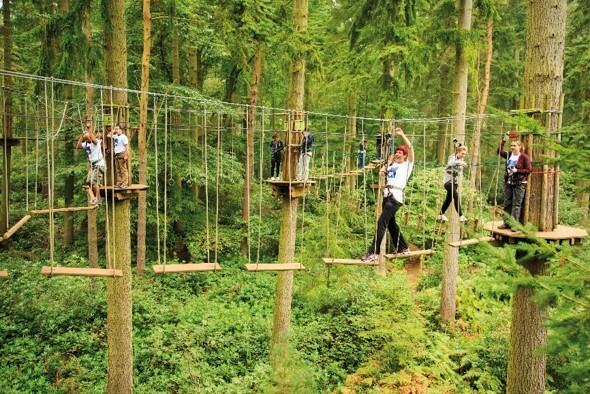 Go Ape – swing through the trees on high wires in The Wyre Forest, near Bewdley, Worcestershire. Mountainboarding – a cross between snowboarding and skateboarding, near Much Wenlock, Shropshire. Quadtrekking and Quadbiking – an exciting way to see the countryside on all terrain quad bikes.